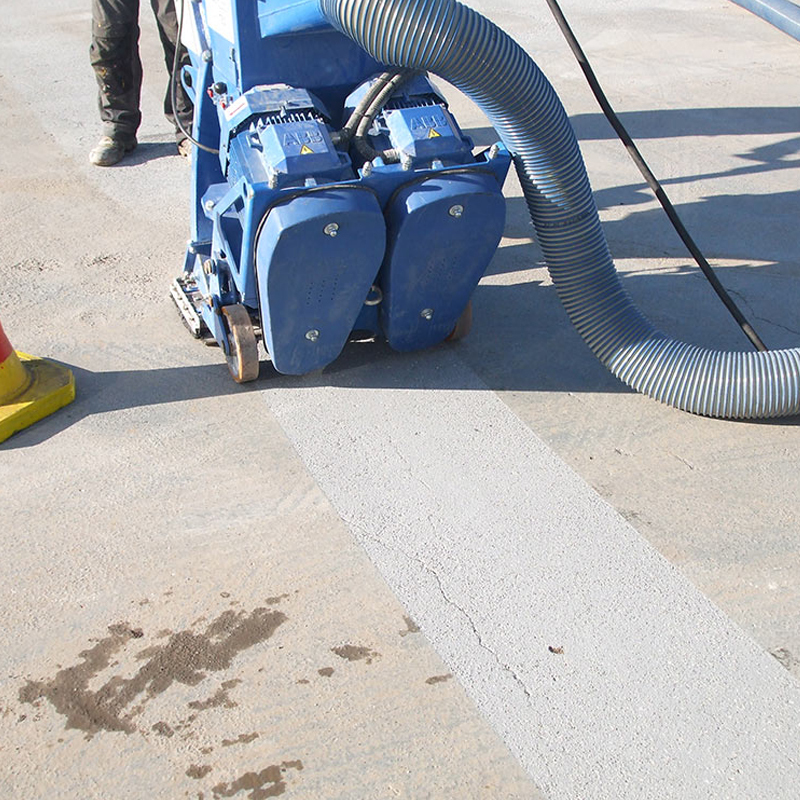 If you’re looking for a dedicated and well established company to carry out your dust free captive shot blasting project then look no further. 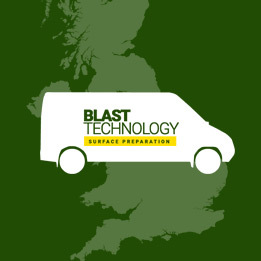 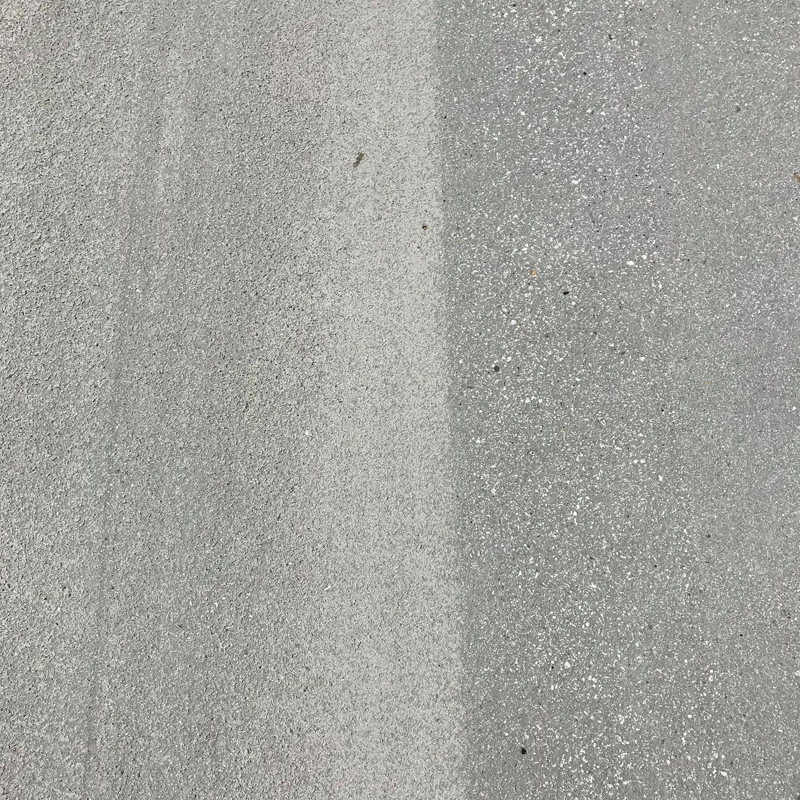 Blast Technology Limited have over 30 years experience in the blast cleaning and surface preparation industry and carry out captive shot blasting on a nationwide basis throughout the UK. 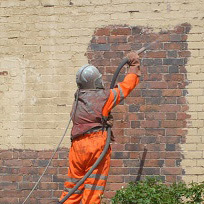 We pride ourselves on being able to offer clients a fast and flexible service and combined with the highest levels of workmanship available, means you get a first class job on time every time. 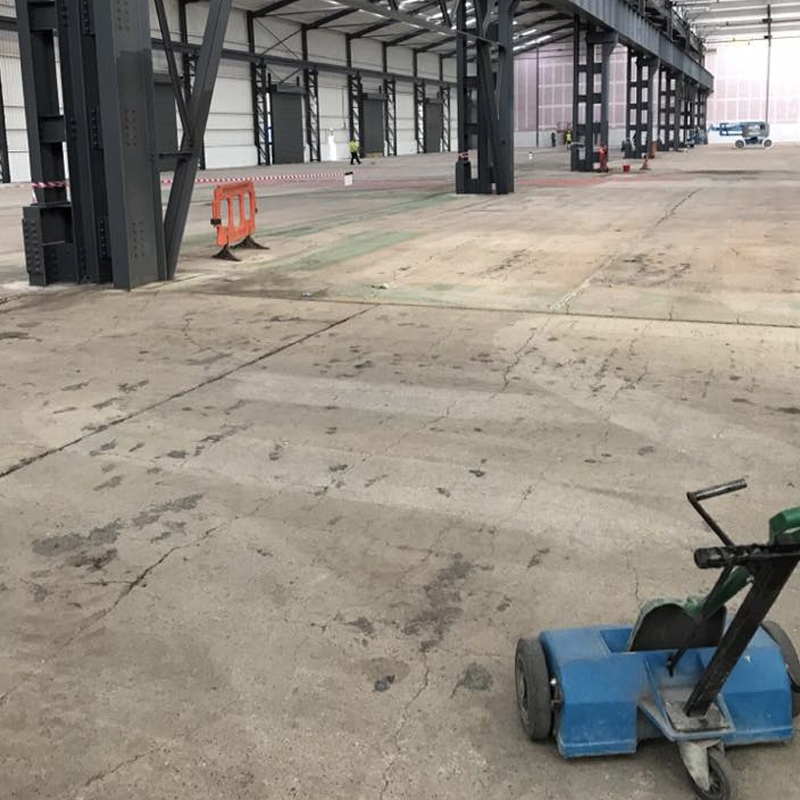 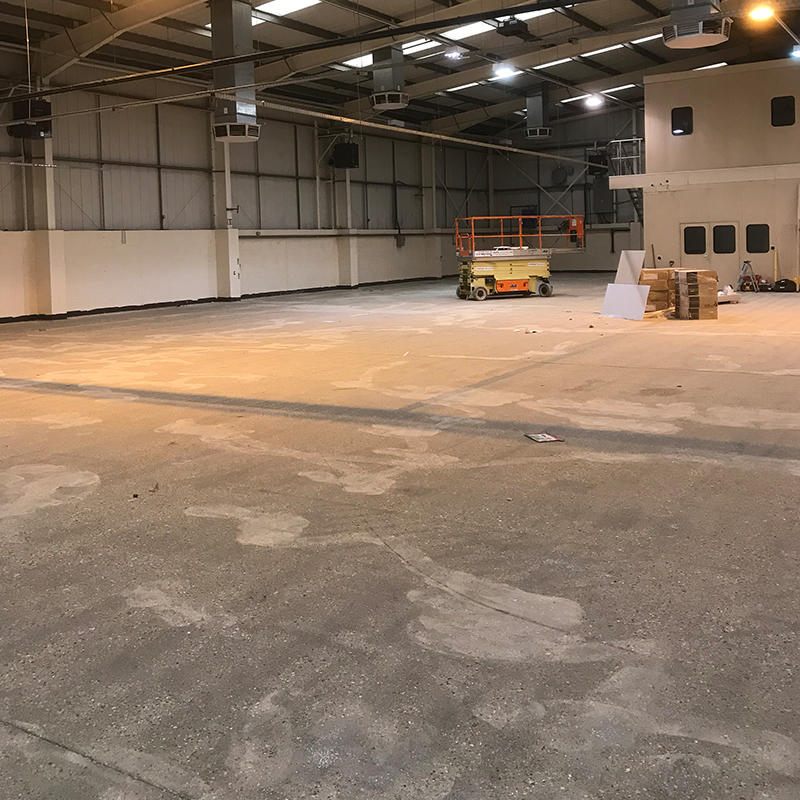 Good preparation is probably the single most important aspect of any flooring project and combining a wealth of experience gained over many years together with the use of the latest equipment means you always get the highest standard of service available. 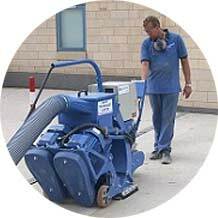 We own and operate all our own plant and equipment and provide all our own power requirements by way of generators situated within our vehicles. 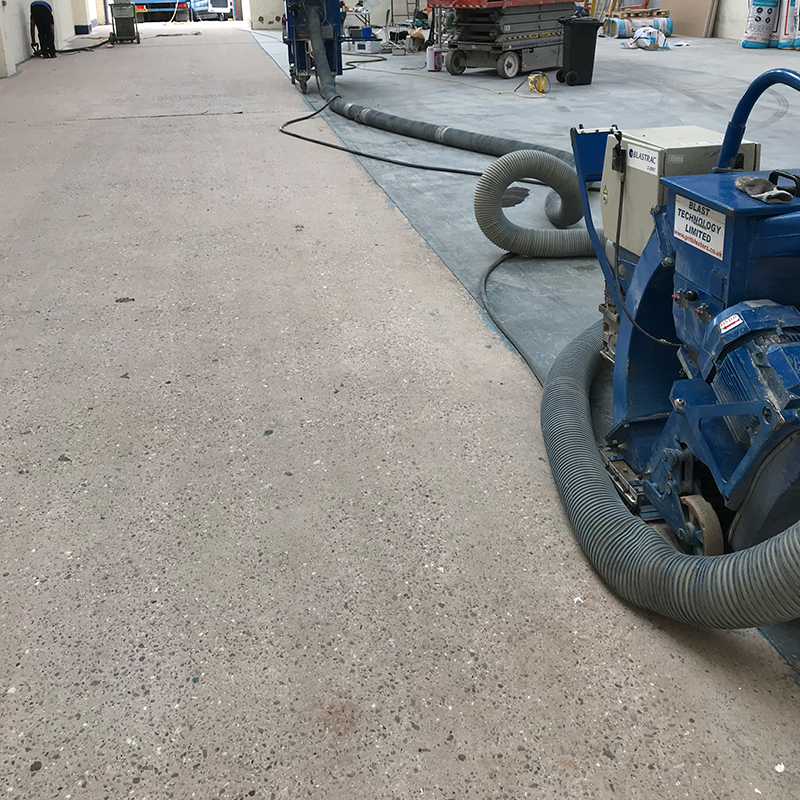 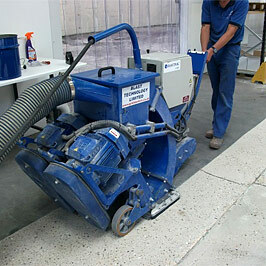 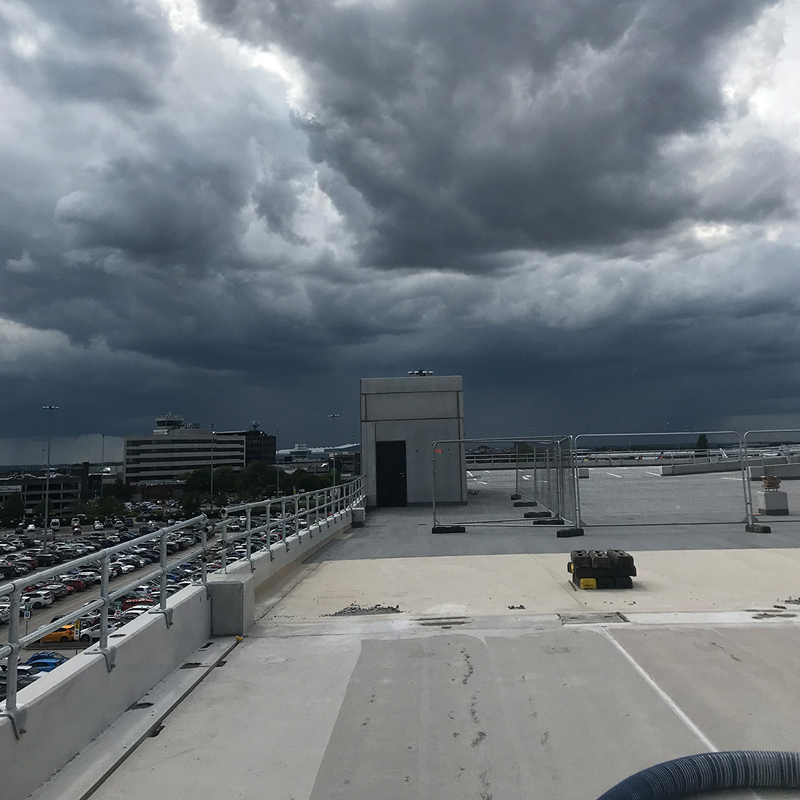 Correct preparation is vital to any floor installation, and with over 30 years experience in surface preparation we feel we are more than able to advise on and provide the correct method of preparation.